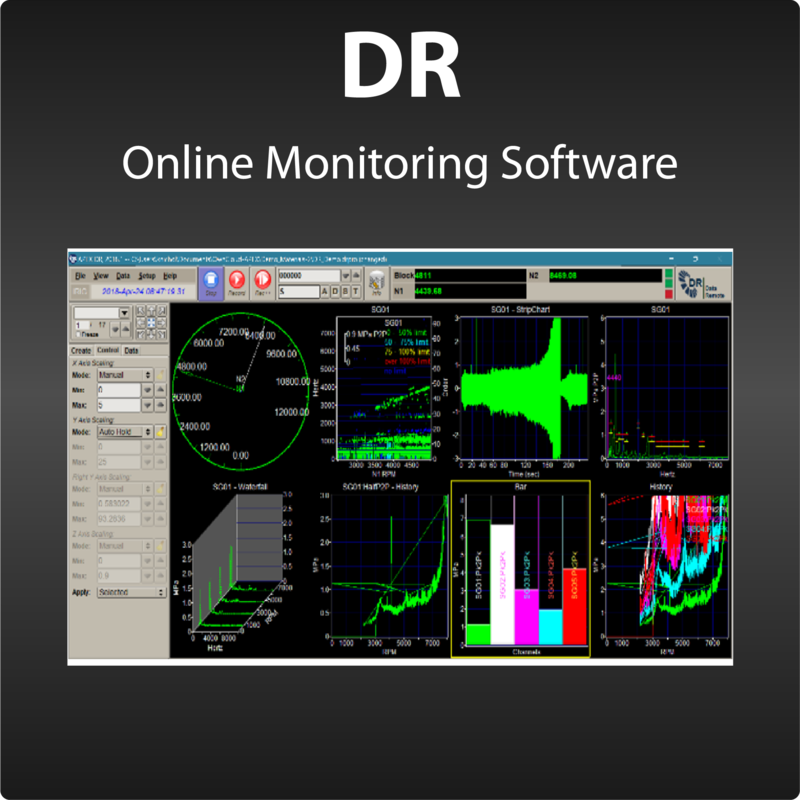 DX is an easy to use, graphical, signal processing environment that simplifies analysis and reporting of dynamic data. 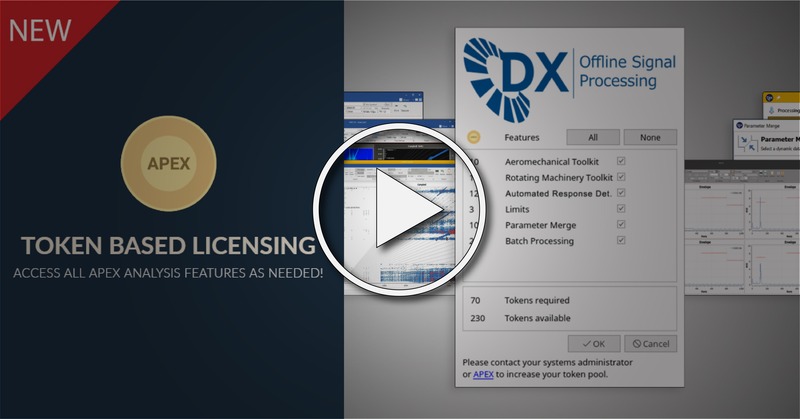 DX includes everything needed to process data for a variety of applications and industries in a very intuitive, drag-and-drop user interface. 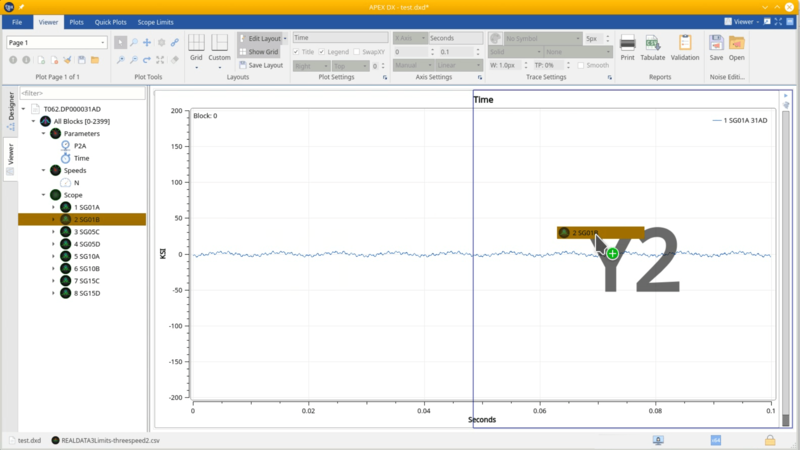 Generate fully-interactive engineering plots from one or more tests and create reports in just a few mouse clicks. 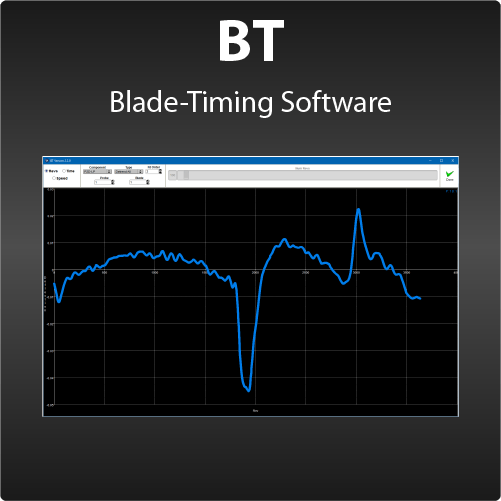 The DX environment supports a wide variety of open dynamic data input formats (including DATX, UFF, ATFX, and RWX) allowing engineers to analyze data no matter where it comes from in a single, easy to use, efficient environment. 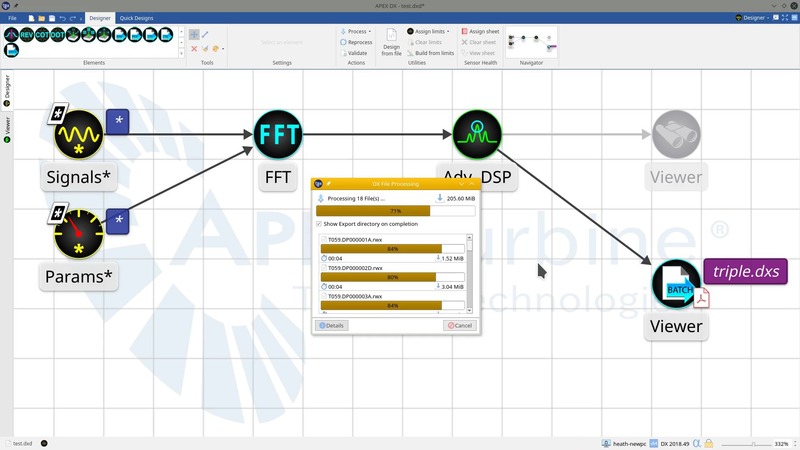 Because DX is a graphical, process oriented environment, engineers can choose from a number of pre-configured analysis processes or visually create their own by simply dragging process elements onto the canvas. Once a process has been established, engineers can share and reuse them improving consistency, repeatability and productivity while reducing the risk of errors. 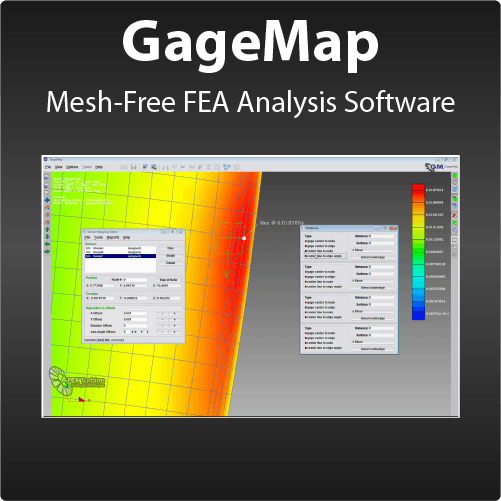 The process also serves to document the analysis providing traceability. 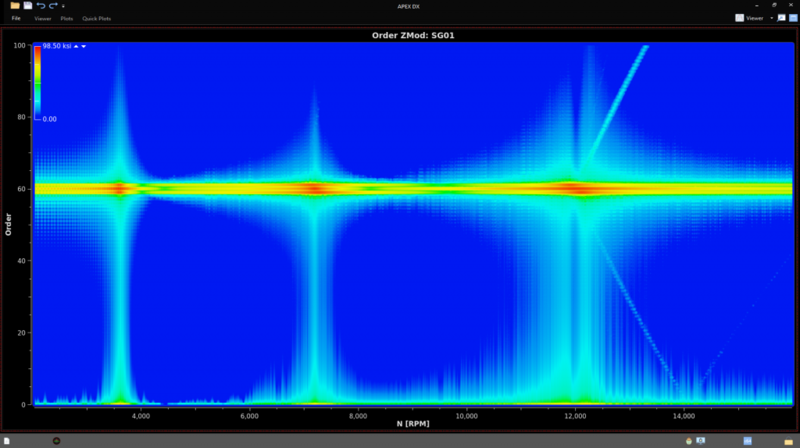 Signal processing in DX is multithreaded so it’s fast. 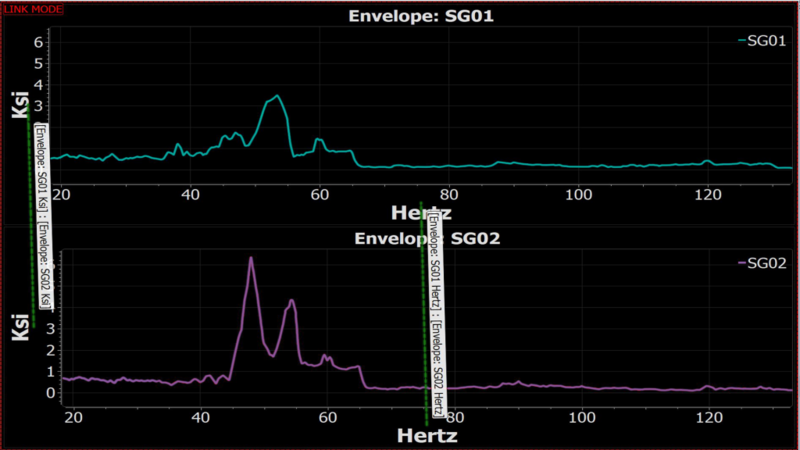 Once processed, all data can be viewed within the environment on a wide range of engineering plot types including oscilloscope, spectrum, spectrum envelope (peak hold), Campbell diagram, bode, z-mod, order z-mod, order tracking and history. All diagrams are fully interactive and can be zoomed, and panned. 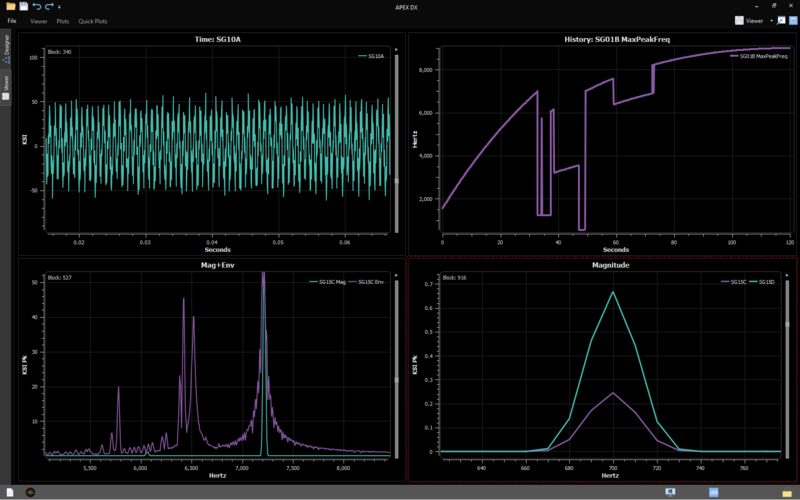 Overlays are done seamlessly so that engineers can easily understand what has happened in the test. 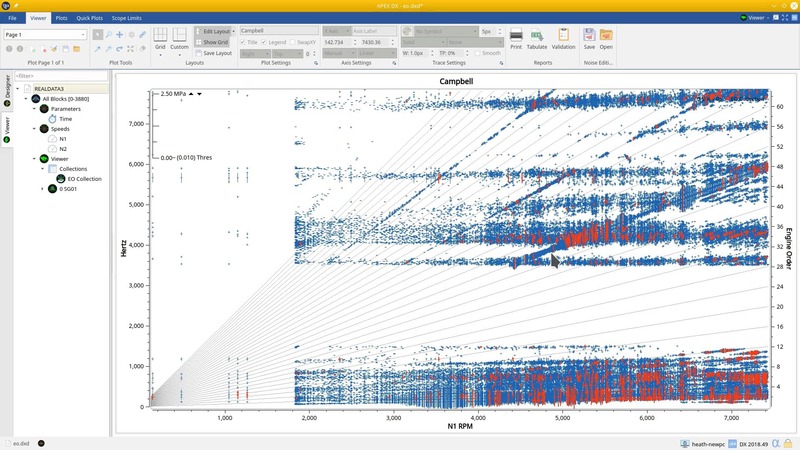 There is even a feature to link common axes so that zooming and panning is synchronized on linked plots. DX includes limit monitoring to easily compare data to pass/fail criteria and features for filtering large data sets to find the most important data. 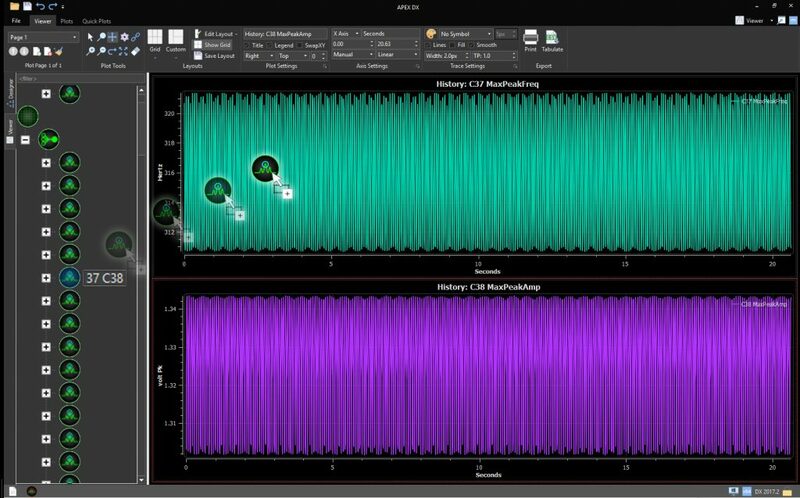 In addition to interactive replay and reporting, processed data can be exported to a variety of common file formats for sharing or other kinds of analysis. 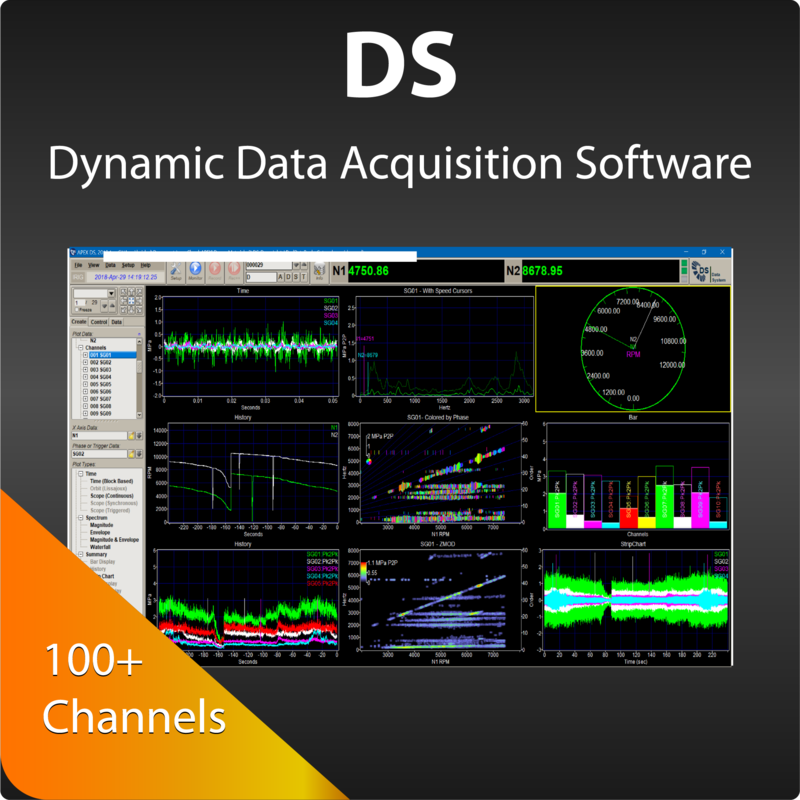 The DX signal processing software environment makes analyzing, filtering, understanding and exporting dynamic data from one or multiple tests easy, fast, efficient and consistent. Start your free trial today by clicking here. Batch Processing! This type of processing allows for numerous simultaneous file processing. Process subsets of signals from one large file in a variety of processes at the same time. No programming required, just install DX and go!